This January was absolutely MASSIVE!  Coming in with the beautiful ‘lifestyle-friendly’ logo change and top notch rebranding really set the pace for a record breaking month of action and announcements.  To start off the explosive new year, we announced our newly-found Nutrition Partner, Outbreak Nutrition, who has begun their 2019 take over and brand growth with Wildcard Gaming! Soon after our partner announcement, we entered into the PUBG Pre-Season by OGN Studios and PUBG Corp, looking to qualify for the professional league this year. After some highlight plays and a few huge games throughout the 12 game series, we ended in the top 16 overall, qualified for the professional league, and entered into the Pre-Season Grand Finals, taking 2nd overall. Coming off this massive lan performance from Sharpshot and the boys, we announced the addition of Cooler Master, ThunderX3, and Fred Hutch to the Wildcard Gaming World of Warcraft Partnership Family. At an organizational level, we welcomed the PUBG Goddess ‘Danucd’, the young prodigy ‘Goosey’, and the queen of Uzis and the color pink ‘Uziprincess89’. 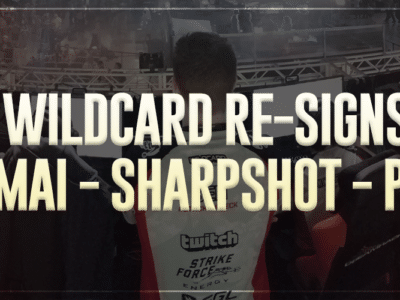 Wildcard Gaming also proudly welcomed World Champion Brawlhalla Player, Sandstorm, to the team to go along with the Asuri god, wrenchd for 2019. Near the end of January, Wildcard Gaming World of Warcraft entered into the new raid tier, Battle of Dazar’Alor with hopes of claiming world 5th at the end of the race. Not only did we keep up with the top 5 all the way up to Jaina, we claimed World first Heroic Jaina Proudmoore and World first Mythic Grong in the first week of the race. The viewership numbers were no ‘child’s game’ either, Wildcard Gaming averaged 8,000 concurrent viewers (2,000 more than our peak in Uldir) and peaked over 25,000 concurrent viewers on the Heroic Jaina kill.